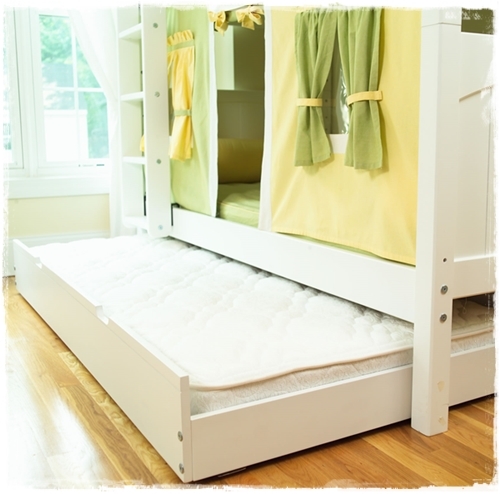 Bunk Bed Mattresses are an important part of having a safe bunk bed for kids. 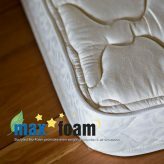 When it comes to the top bunk, more distance from the mattress to the top of the guardrail is better so it pays to buy bunk bed mattresses that are typically not as deep as standard mattresses. 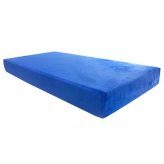 At Bunk Beds Bunker, we have twin and full size bunk bed mattresses for sale. 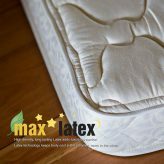 Not just for bunk & loft beds, our great quality mattresses make the best twin mattresses for kids. 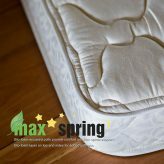 Maxtrix twin mattresses for bunk beds are 5″ deep and perfect for bunk and loft beds. 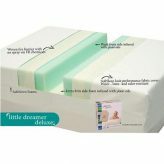 Kittrich 8″ memory foam mattresses for kids come with washable, colorful covers that can be used as is, no extra bedding. 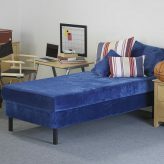 Add a matching pillow and provide your own cover. 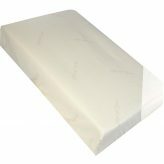 Our newest Moonlight Slumber premium mattresses are affordable, comfortable, and ecofriendly.